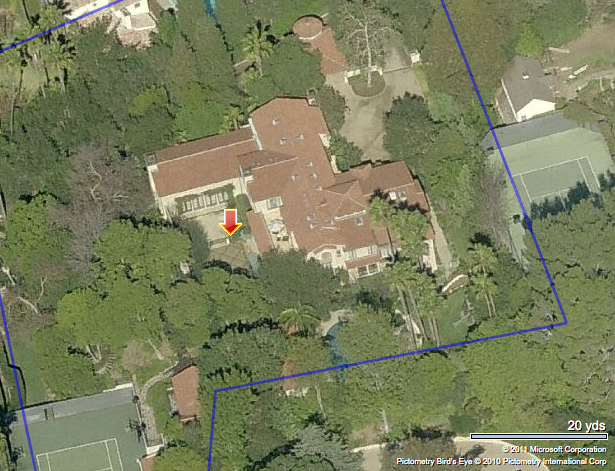 Vincent Price married Mary Grant Price in 1949 and purchased this huge house located on 580 Beverly Glen Blvd. in Hollywood. It is a massive estate, perfect home to Vincent's growing art collection. It was during this time that Vincent struck a deal with Sears Roebuck to offer Fine art reproductions to the public, and later other items such as pottery and wallpaper under the National Treasures line. 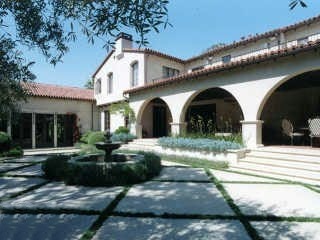 According to Price collector Robert Taylor, Vincent sold the house for 245,000 in 1974. A few years later it was sold for over a million--and he wrote a note of apology to his ex-wife Mary for having sold it so cheap (she had advised him to hold onto it, as she felt the real estate would go up up up!). In the mid-1980s, it sold for 6,000,000. 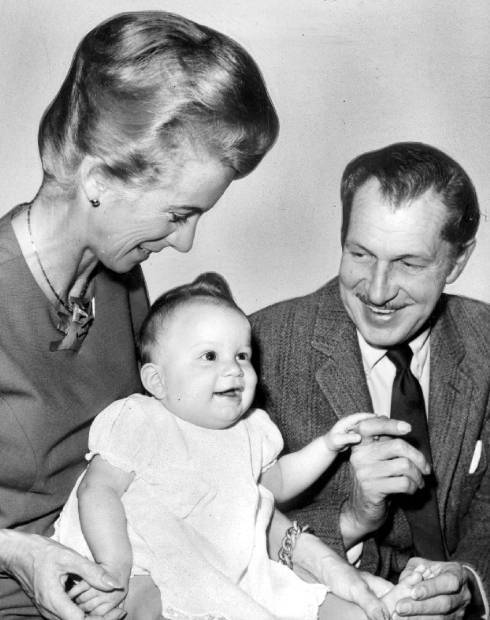 Vincent and Mary had a daughter named Victoria Price who would go on to write the book "Vincent Price a Daughter's Biography."